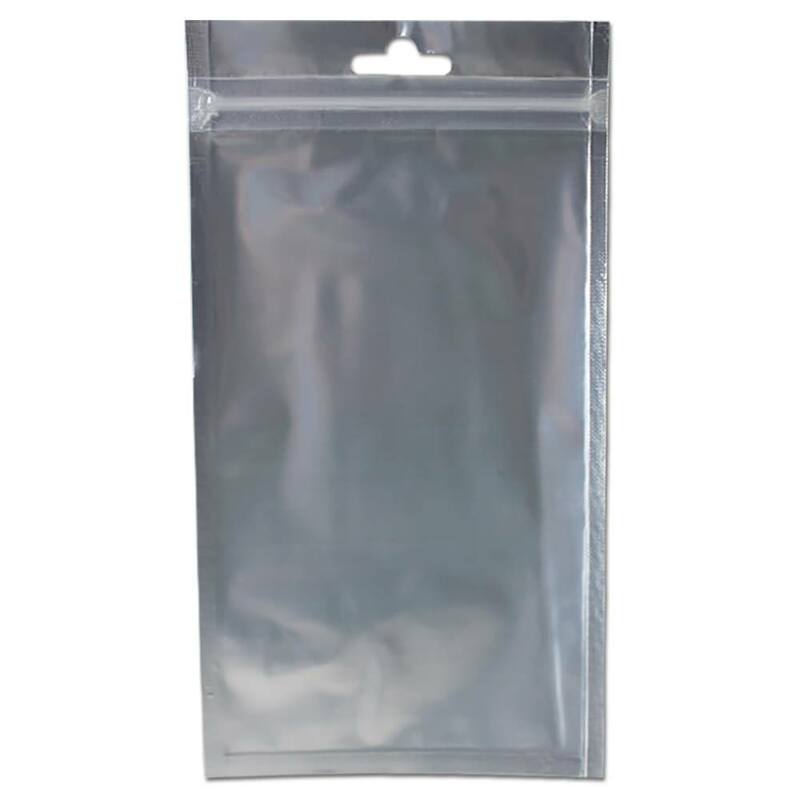 Your logo will surely stand out in front of the silver finish of this metallic mylar zip seal bag. 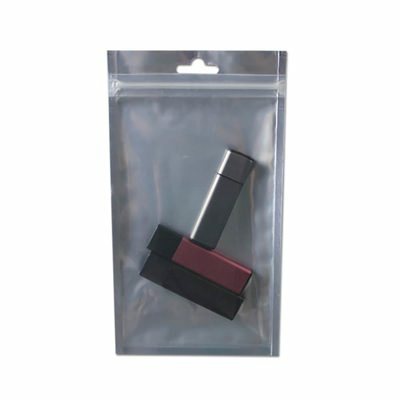 Protect your flash drive with this streamlined USB pouch. Make the right impression with the metalic finish of the mylar zip bag. Sturdy material means your flash drive won't be going anywhere, keeping your logo or custom shape safe and secure. 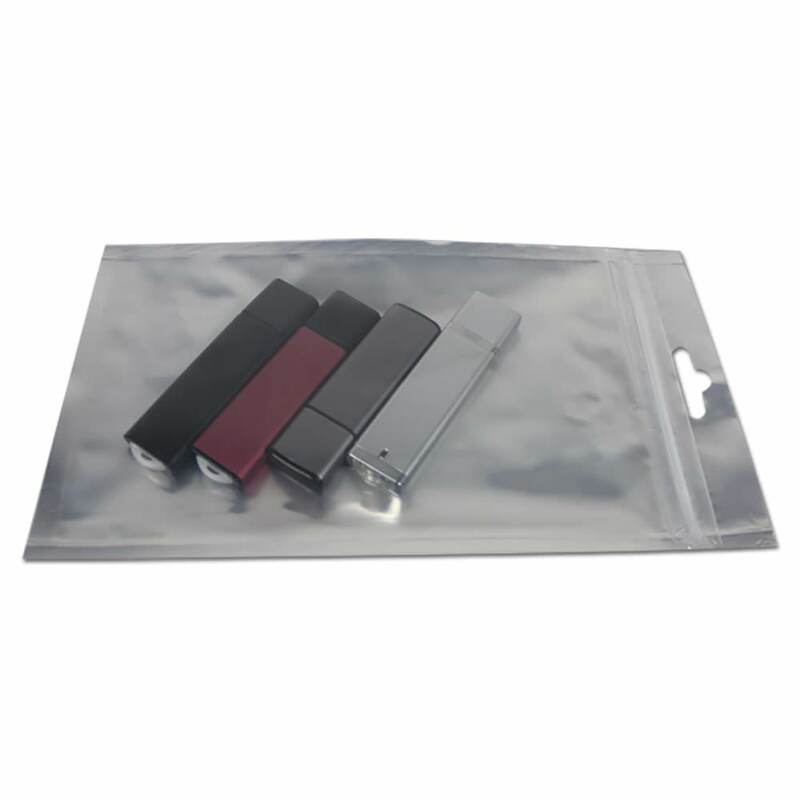 This large bag will hold multiple standard sized USB drives or a large custom shape.